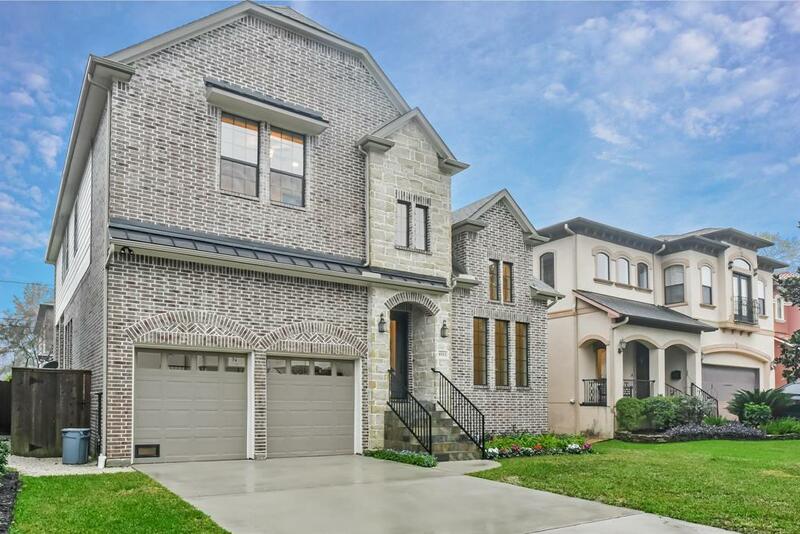 Distinguished by quiet tree-lined streets and award-winning schools, Bellaire offers a small town feel with city amenities. 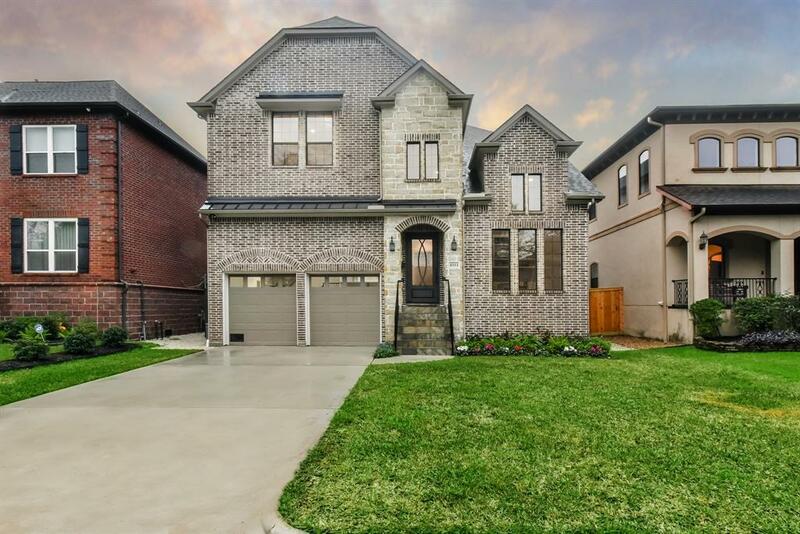 This magnificent Crestone Home features a premium elevation, 2-story foyer, beautiful wood flooring, great room with coffered ceiling and floor-to-ceiling fireplace with adjacent built-ins, study, game room, and covered patio with an outdoor kitchen. The gourmet kitchen includes an oversized island, granite countertops, Thermador appliances, and walk-in pantry. The master suite boasts a dual entry walk-in closet, separate vanities, freestanding tub, and spa-like shower. 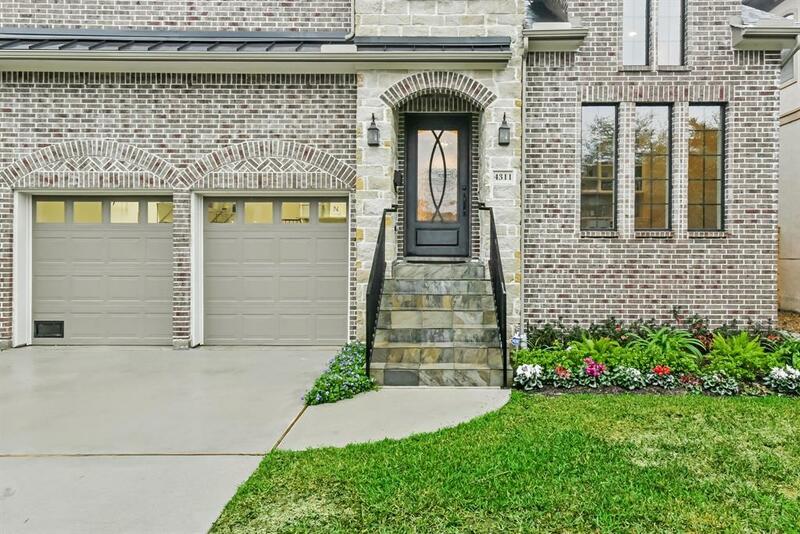 Other features include recently replaced tankless water heater, garage with epoxy flooring, reverse osmosis and water softener system, and termite prevention system. 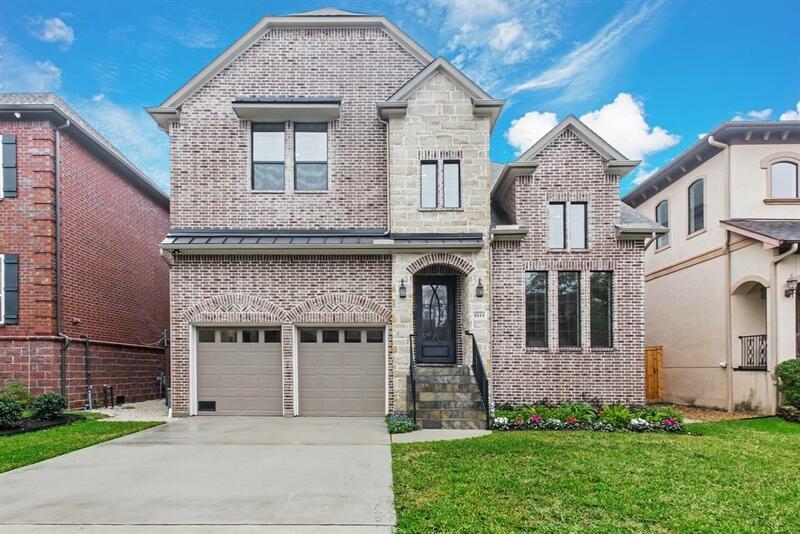 Its proximity to top-ranked schools, like St. Thomas and Horn Elementary, to neighborhood parks, and easy driving distance to Rice University, Medical Center, Museum District, and The Galleria, make this homes location unparalleled.